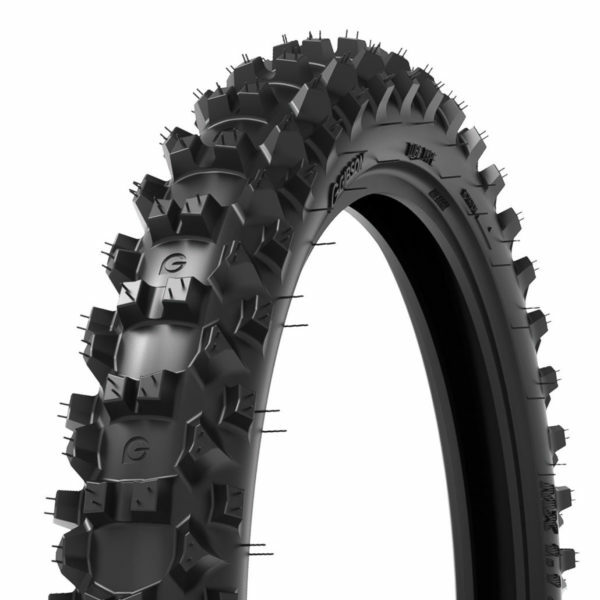 Gibson Tire developed MX 1.1 Factory Front to perform in the high demands of Motocross. 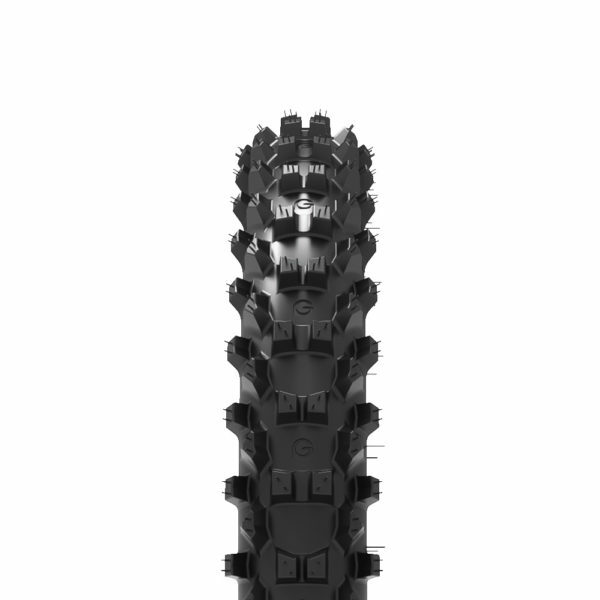 The MX 1.1’s cross link technology adds bracing between the outer lugs. 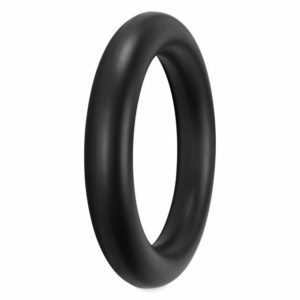 As a result, it is very stable and has secure ground contact. 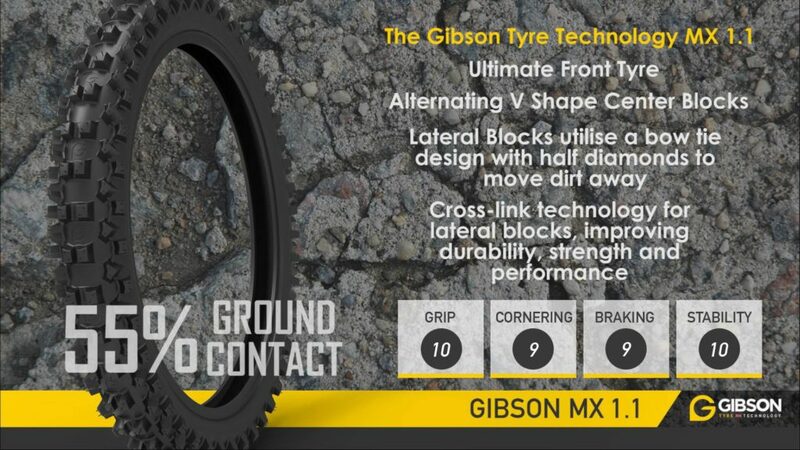 Steering precision and directional stability are some benefits of the Gibson’s MX 1.1. You will notice great traction, and above all excellent longevity. 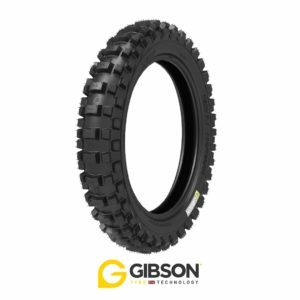 Gibson’s front tires are available in six different dimensions, to provide you with the perfect grip for any track conditions and ground density. 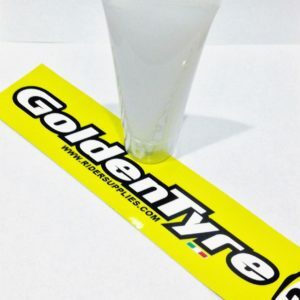 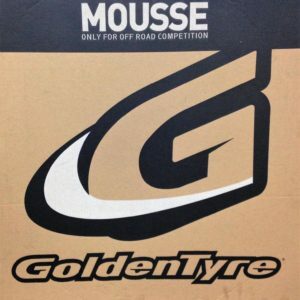 With its special rubber compound and carcass the MX 1.1 Factory front tire, is specially designed for professional racing use.